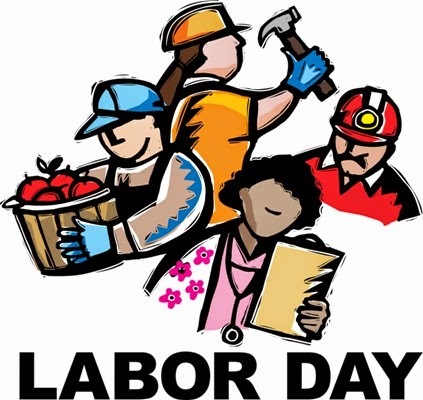 Have a safe and happy Labor Day! The church office will be closed in honor of the day! 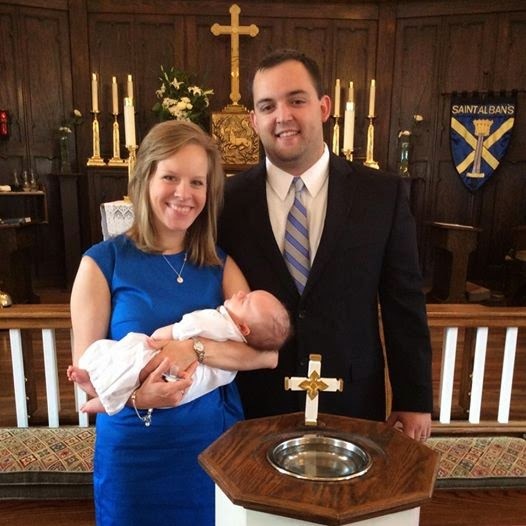 St. Alban's newest baptized member!